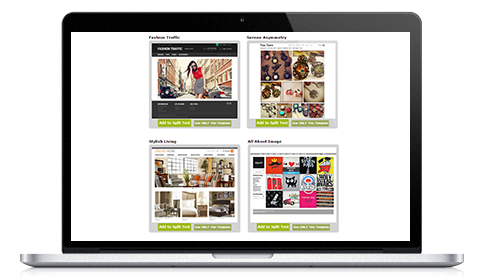 Your InstanteStore is designed to get you selling as quickly as possible. 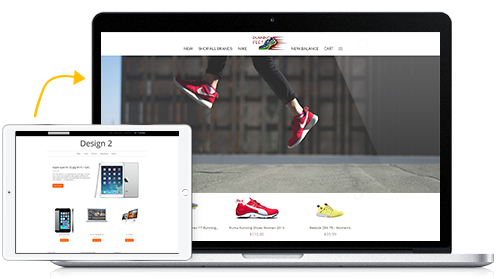 We've made a variety of attractive ecommerce templates available for free so you don't have to worry about designing a beautiful store. We've taken care of that for you. 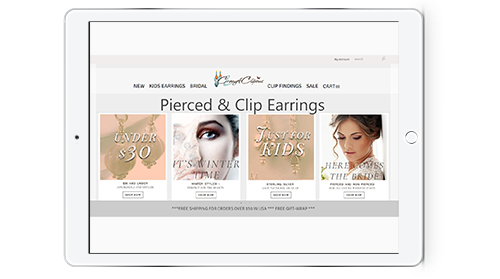 And the best thing is, our latest line of templates appear beautiful on PC screens as well as on mobile so your store will look good anywhere all the time. If you'd like to customize your template, you can. You can get your template looking like this to this by using our template editing tools to change colors and fonts. You can customize your template even further by making changes to your template's CSS. Grab visitors' attention as soon as they land on your site by utilizing this powerful tool – the content slider. 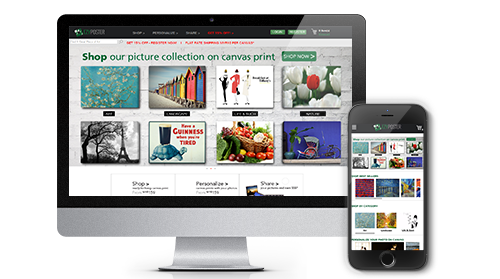 Place huge, attractive images there with tempting offers and watch your sales increase. 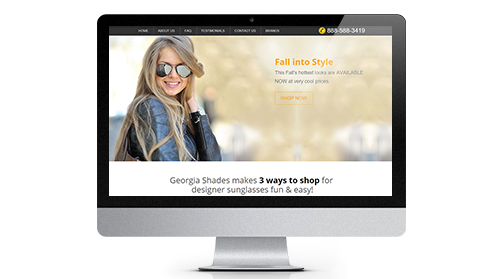 You can link the images on the slider direct to your product pages to make it that much easier for your customers to get what they want, fast. 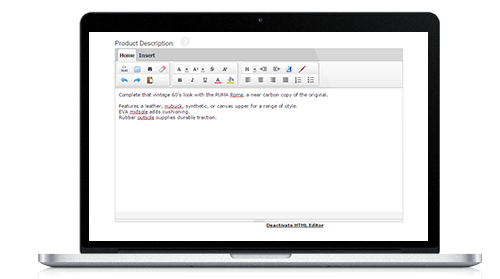 Customize your content further with InstanteStore's advanced HTML editor. Our editor makes it convenient for you make your content stand out and the best thing is, you don't even need to know HTML. If you want your own unique template, you can always opt for one of our premium templates, designed by pro designers with the latest aesthetic trends that's sure to be very easy on the eyes.